Insight Enterprises knows it’s more important than ever to have an IT solutions partner who can help you accomplish more of your IT goals, achieve new efficiencies and realize cost savings every step of the way. 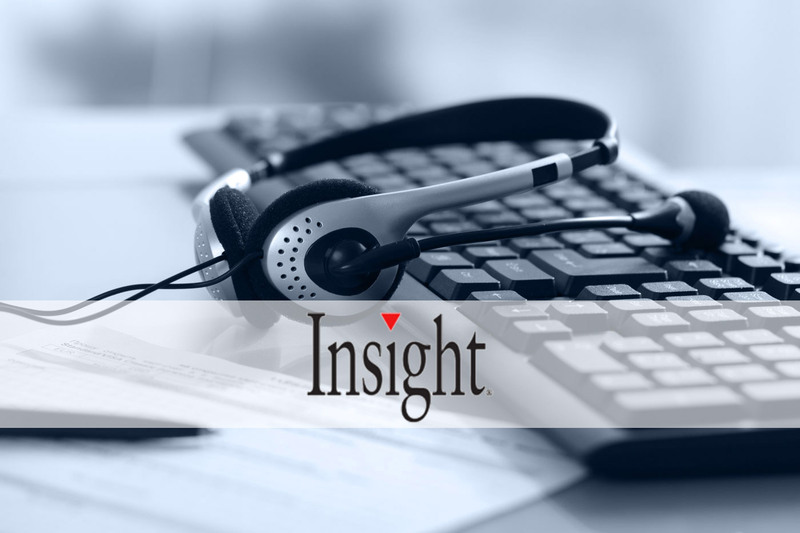 Insight’s model combines an array of services and expert technical resources with a far-reaching supply chain to provide small, medium, and even large businesses the level of solution support they need when they need it. But how can they keep their finger on the pulse of the ever-changing business marketplace? For one, their internal systems kept multiple records of the same business, depending on what type of product or service they purchased. And two, the small and medium-sized business space, in which Insight has considerable traction, is always growing and shrinking as business come into and out of existence, merge, grow, and change. 44ounces’ associates helped build and execute a data integration strategy that cleansed, identified and integrated Insight’s disparate data systems so they could systematically track and manage their individual customer relationships over time. Then, 44ounces worked with their executives to bring in rich external market intelligence on the small and medium-sized business space so that Insight could track and manage market share, market segment penetration, and execute more seamless on their product and service growth opportunities. Thus it is that in war the victorious strategist only seeks battle after the victory has been won.